Long exposure photography has recently caught my attention. Long exposure uses a long-duration shutter speed to sharply capture stationary elements of images while obscuring the moving elements. 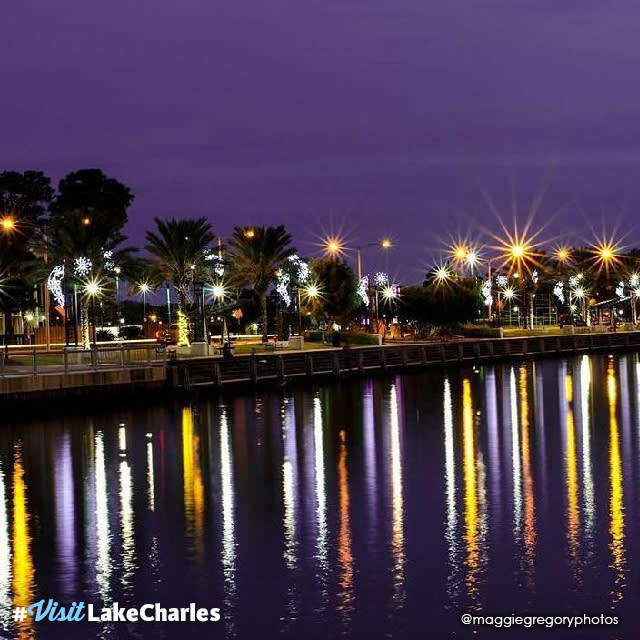 I’ve seen some really fascinating examples of this technique from Visit Lake Charles followers and fans. Like this one from Maggie Gregory. Like Maggie, many photographers are up before dawn and stay out under the moon’s light looking for that perfect photo. For those who take long exposures or time-lapse photography, they sit watch over their camera and process. This inspired me to take a long look at my day. How often to do wake up to do something I enjoy? Or treat myself to an evening retreat? I am challenging myself (and y’all) to adopt a “long exposure philosophy” to slow down, take in your surroundings, and capture the moment.